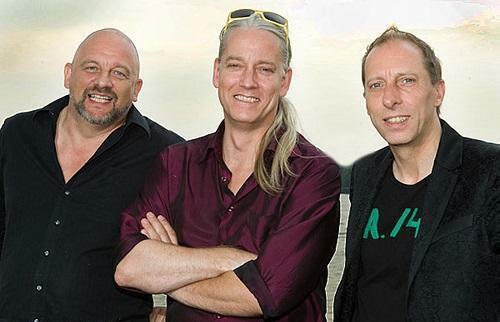 Sunday Sleep In ~ “Dat Mistige Rooie Beest” ~ Karel Boehlee Trio. This Rogier Van Otterloo composition was originally performed by Toots Thielemans for the soundtrack of the 1973 film Turkish Delight or “Turks Fruit”. Karel Boehlee’s piano and Trio brings it back to life, not that Toots harmonica will ever be drowned out. It just seemed the song disappeared for some time. The name of this Dutch artist Karel Boehlee himself doesn’t seem to be widely known outside of the jazz world even though he has been putting out albums since the late 80’s. More than a dozen, seven for a Japanese label. Seems he’d rather jam with whomever at all types of venues whether big, or small cafe’s. His band-mates from 2004-2012 as fine tuned. Bassist Hein Van de Geyn has also worked with a long list of infamous names over the many years including Chet Baker back in the 80’s. He also has produced as composer many albums both as leader and side man. Drummer Hans van Oosterhout who performed with Toots is still one of the most sought after jazz drummers today. 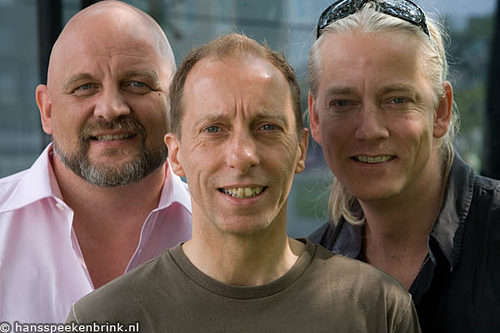 (from left) Hein Van de Geyn, Karel Boehlee, Hans Van Oosterhout.